Recently on our Facebook page I mentioned we were in the shop to have our refrigerator serviced after learning about a factory RECALL on several models. Well, let me explain what this Norcold refrigerator recall is about. It seems that there has been at least one incident of a refrigerator causing an RV fire and Norcold was proactive at addressing the situation. We learned about the recall on Facebook and we’re glad that often old information is new again because of the Internet, otherwise we wouldn’t have known about it. 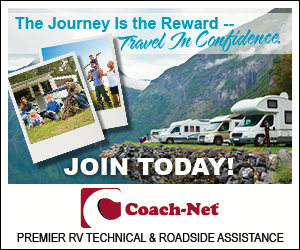 The Norcold refrigerator recall occurred some time ago, but our motorhome’s previous owner may or may not have been aware of the recall notice. The recall advised that owners stop using their affected (model/serial number specific) Norcold unit immediately…but that wasn’t possible for us at the time. 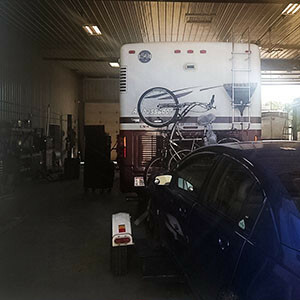 We looked at our schedule, found a time and location that provided us an opportunity to get it serviced and contacted the local RV dealership to order the parts. 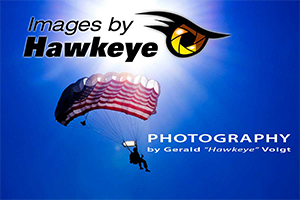 It took some time to get the parts and authorization to perform the repair – exactly the amount of time we were visiting Sturgeon Bay, Wisconsin. A couple days before our scheduled departure we received confirmation that everything was approved and parts were on hand. We made our appointment for early morning on the day we planned on departing for our next destination. The RV dealership was our first stop of the day. The facility was most accommodating and cleared a bay so we could drive through without having to unhook the car and dolly. 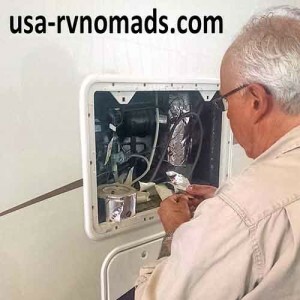 The RV refrigerator recall required the installation of a temperature sensor device above the combustion chamber where LP is burned to heat the refrigerant. This sensor prevents the exhaust flue from reaching a temperature which could cause a problem, such as a fire due to combustion from extreme heat. The sensor is connected to a small circuit board that connects to the main circuit board of the frig by connectors and wires. If the sensor detects too high of a heat spike, it shuts down the entire system to prevent overheating. After cooling it can be reset by a service technician after inspecting for any possible problems. Installation took about a half hour. Removal of some of the insulation around the flue was required to install the sensor. The technician replaced it with a new sensor and carefully wrapped everything to make sure it stays in place. It is important that you keep your units service compartment clean! Make sure any covers, inspection panels and electrical connection are secured.